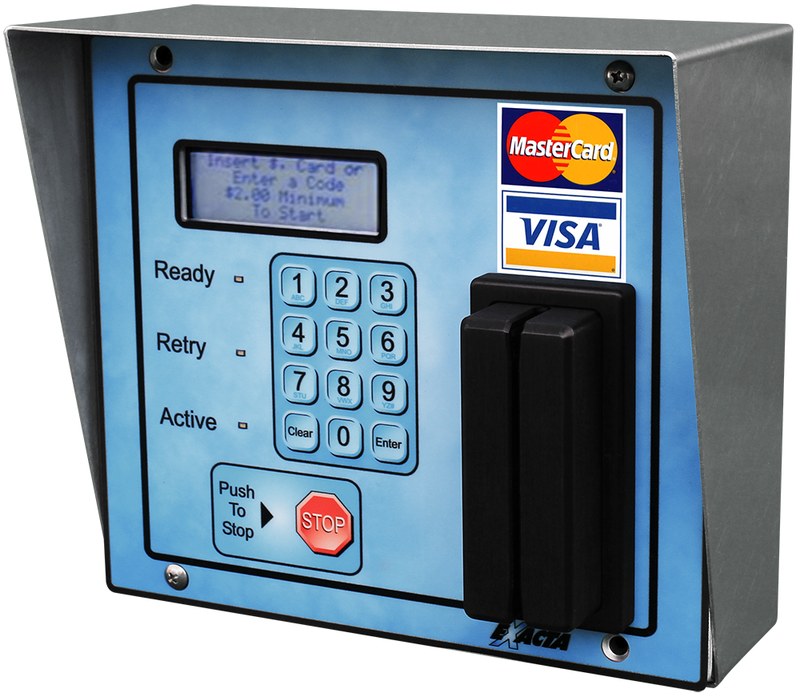 The Maxx Teller entry system is designed for In-Bay Automatic and Tunnel wash applications. 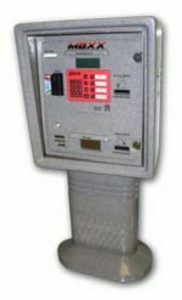 Basic system can be used as a free standing unit accepting cash and dispensing change. With the addition of a POS site controller, it will accept credit cards, fleet accounts and codes. With the POS it can be integrated to Pay@Pump cash register systems. Basic system includes one Validator and one Hopper. Optional upgrades available with the unit are a second Validator, and two additional Hoppers. Standard pricing includes fiberglass fascia and trim ring, designed for brick in installations. The Maxx is available with an optional image package for free standing installations. 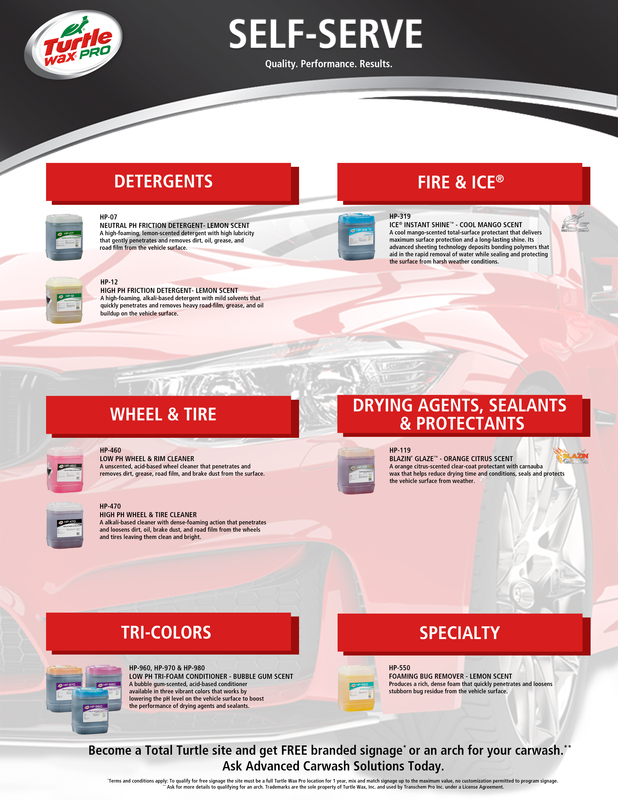 Automatically sells washes and upgrades. 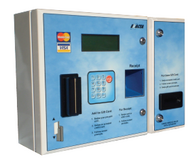 The PayMaster is designed for the self-serve car wash as a wall mounted change maker with integrated card reader and receipt printing. This unit takes bills and gives change or tokens and gives the customer the option to print a receipt. Customers can also swipe their credit card to print a receipt after using one of our card reader in the bay systems. Increase your sales by putting a credit card / Fleet card reader directly into the bay. The count up feature of the BayMaster Retro credit card system allows customers to wash until their car is clean instead of watching the clock. The screen shows the customer how much time they have used as well as giving useful help information. The numeric keypad can be used to accept discount codes or ‘pay at the pump’ if you sell gasoline. 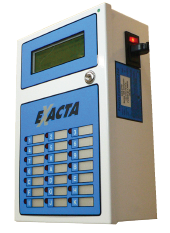 Exacta’s BayMaster system is designed for self-serve car wash application. By placing this unit in each of the bays your carwash will have the ability to accept coin, the ability to have as many as 14 options to interface with and a count up timer. 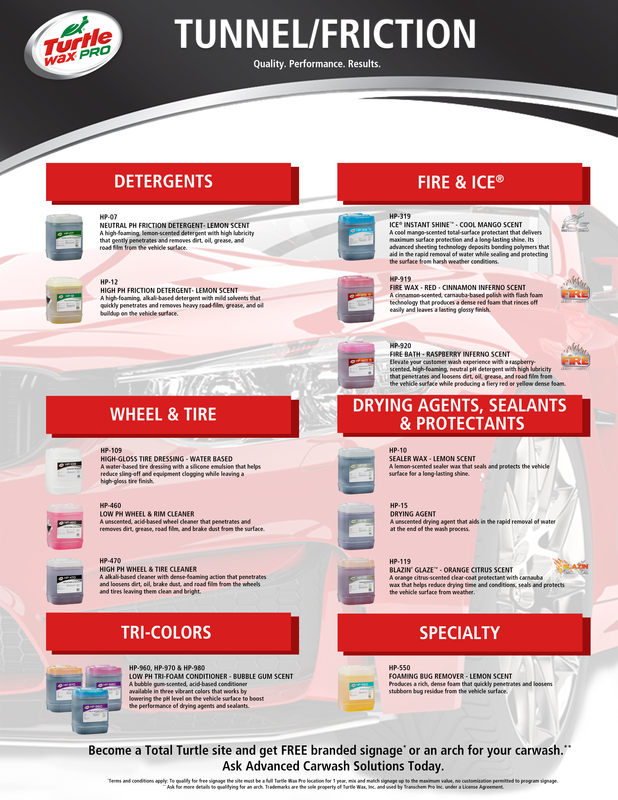 By adding the options of Fleet Cards, Cash Cards, Credit Cards, and codes in the wash bays you will diversify your bays and create a variety of payment options for your customers. 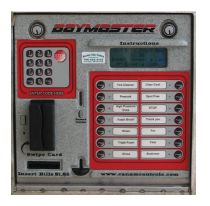 Exacta’s BayMaster XT has all the same features as the BayMaster with addition of a Bill Validator with a secure money vault. The Receipt Printer is used to provide credit card receipts to the customers. It also provides the ability for Pre-Paid Fleet customers to add value to their fleet accounts. An optional card dispensing unit can be added to the receipt printer for Pre-Paid Fleet Card purchases. The Series IX computer is the site controller and central server for all credit and fleet transactions. It is also the code server, and stores all accounting information. 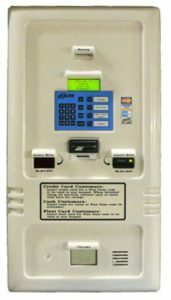 This controller is required for all sites desiring credit card and fleet card processing, and will work with all of Exact One’s entry systems and equipment. This includes In-Bay Automatics, Tunnel Systems, Self-Serve Wash Bays, Vacuums, Vendors, and Pet Washes.